Gender equality is a social value that Federal Bank has been practicing and propagating. 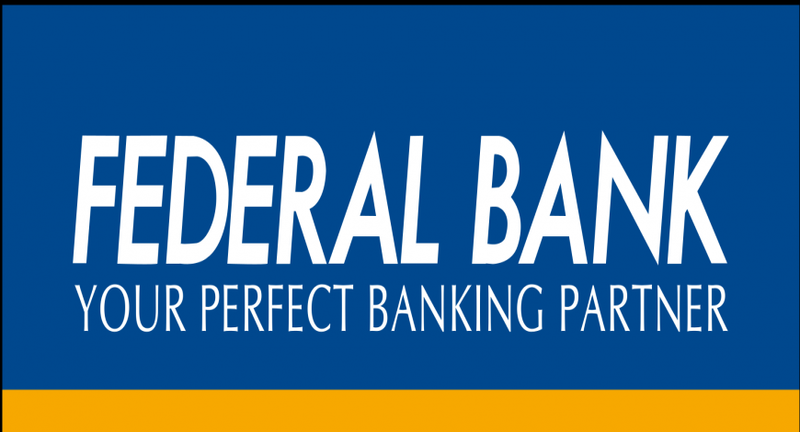 Federal Bank has over 40 per cent women employee in its total workforce. Women employees are treated in a non-discriminatory manner and equal opportunities are available to them. Recently the bank organised a special bike rally to celebrate the power of womanhood. The bike rally was flagged off on 1st August from Ernakulam and will reach New Delhi on 20th August. During these 20 days, the riders will, at every stopover, spread the message of women empowerment and lend confidence to the sisterhood. The broader objective of the expedition is to raise awareness about gender equality on a national level. The riders and the Bank will be carriers of this message of gender equality throughout this expedition. The riders were chosen from the self-nomination and through defined criteria for the rally. The Bank has been funding and managing various projects aimed at environment sustainability, poverty alleviation, education and skill development, benefit for armed force veterans, promotion of sports, development of rural and slum areas etc.